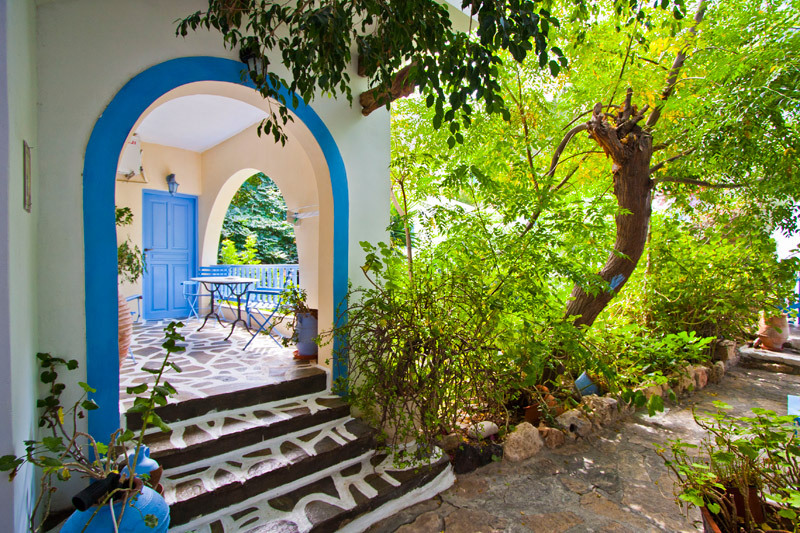 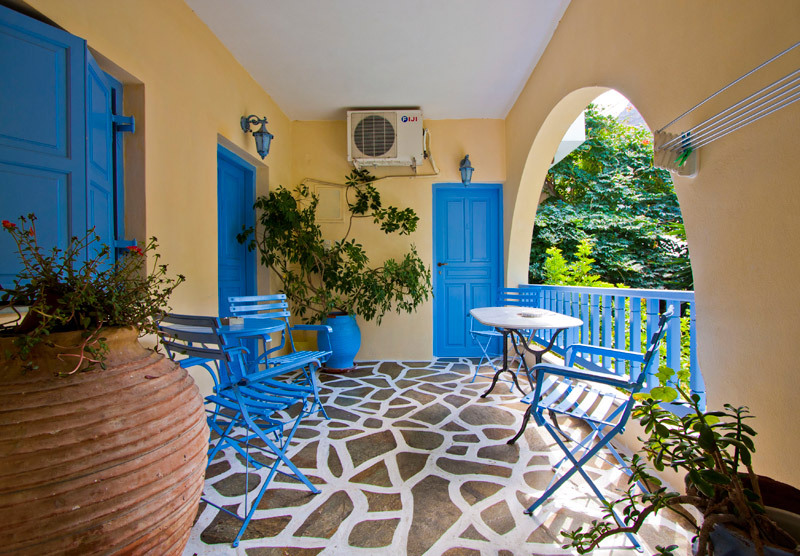 AMORGAIA STUDIOS is an A class complex that comprises of 9 rooms and 4 small studios. 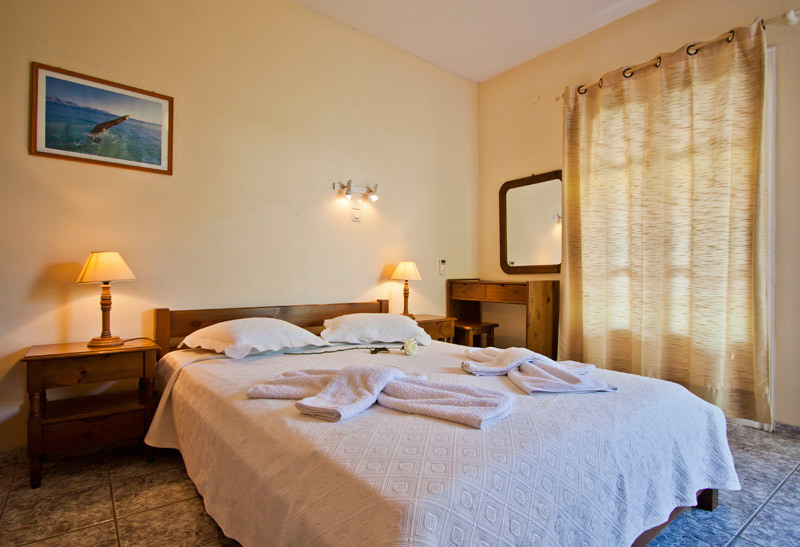 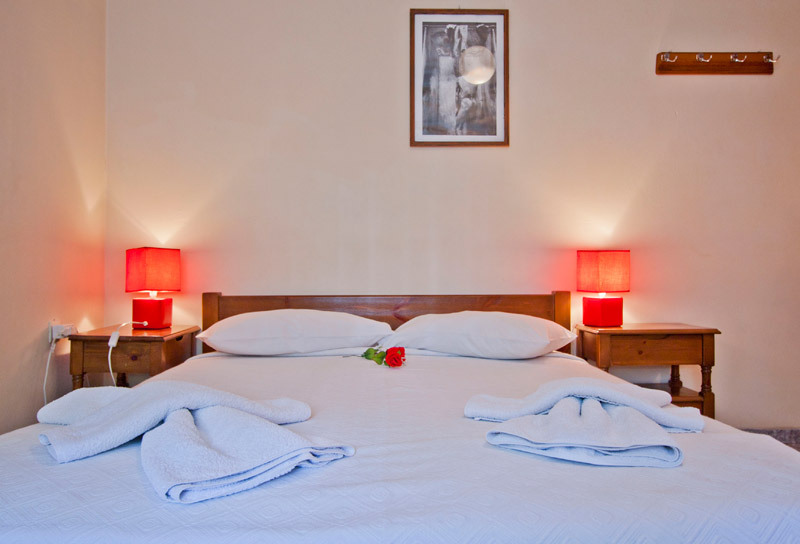 All rooms and studios have private bathroom with hair dryer, safe box and balcony with garden view. 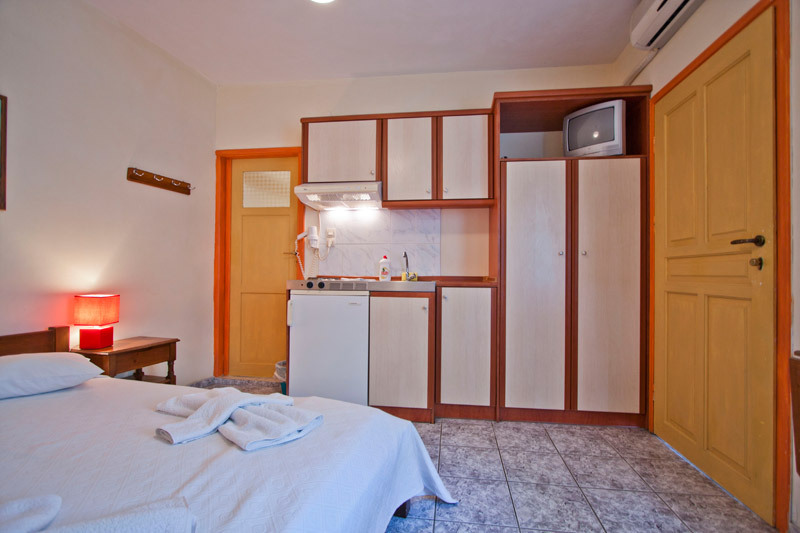 Several units also have refrigerator, communal kitchen with utensils, television and air conditioning. 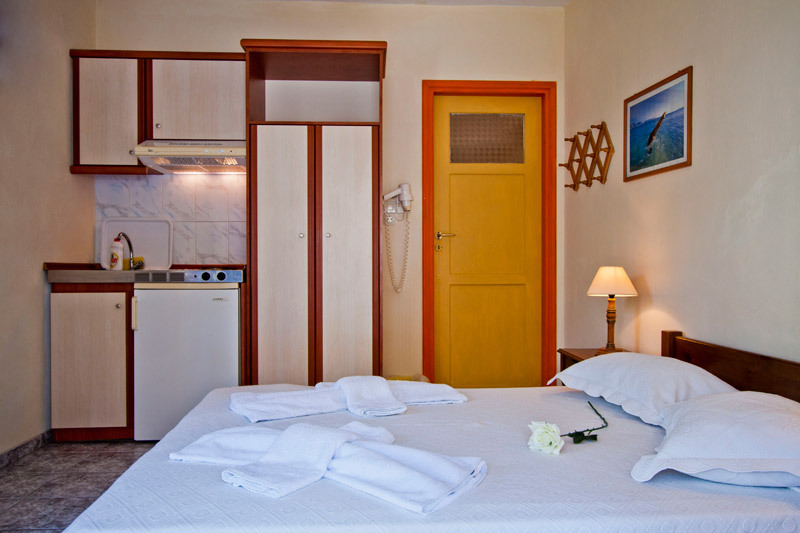 Room service and maid service are also available. 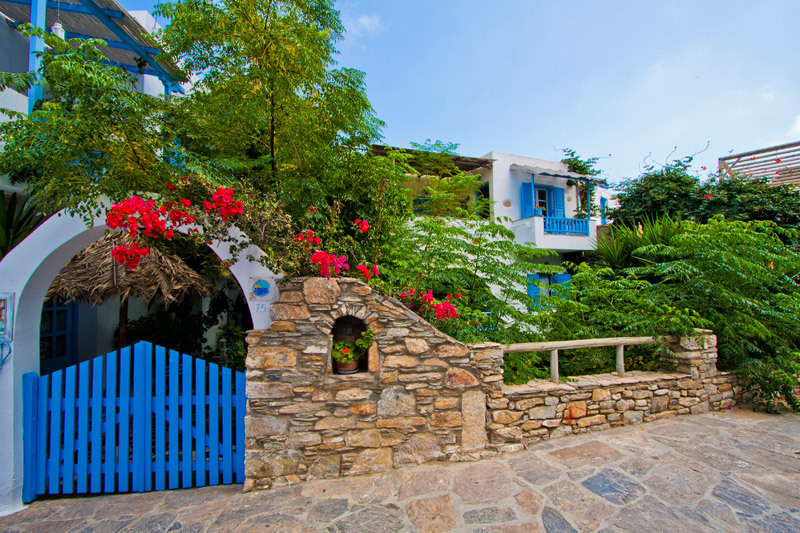 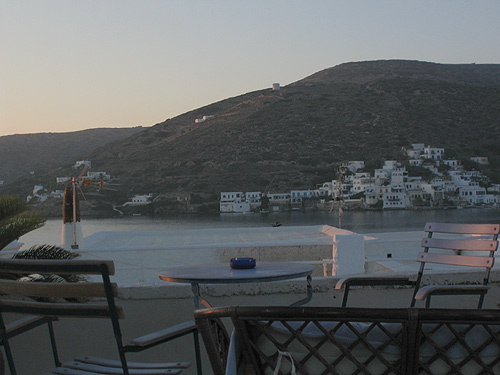 AMORGAIA I, apart from the private units, also comprises of a relaxing roof garden with beautiful view to the port of the settlement of Katapola. 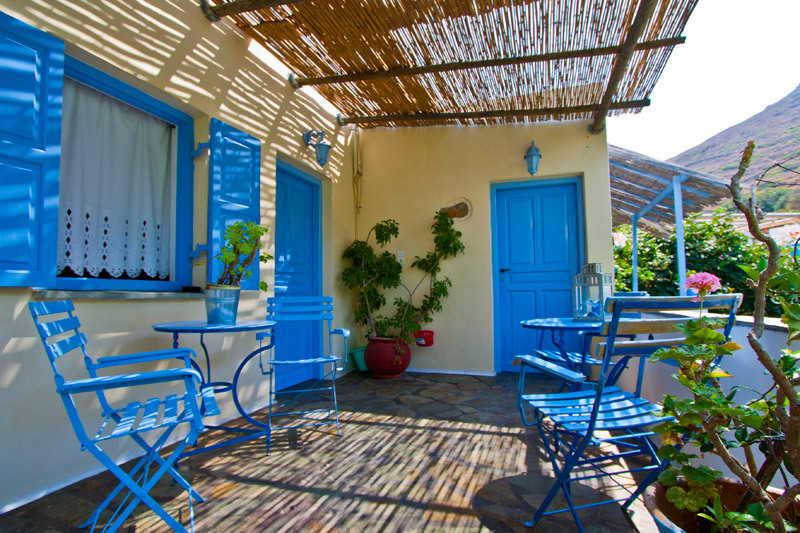 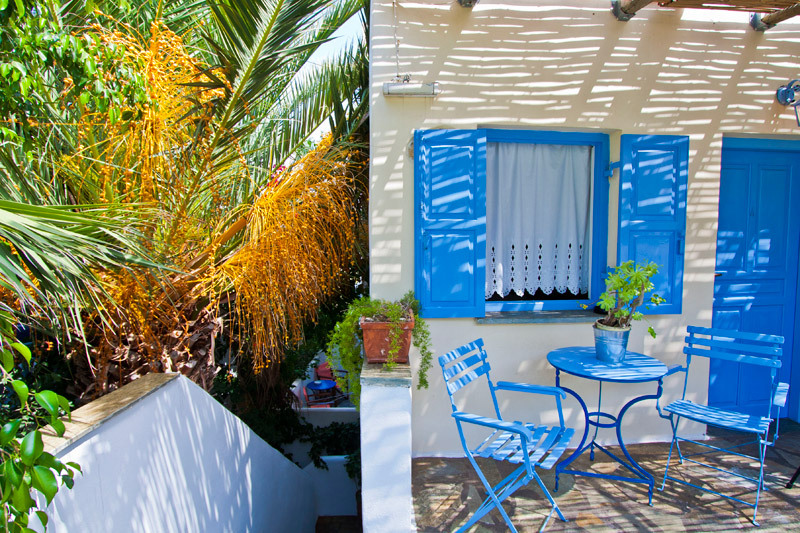 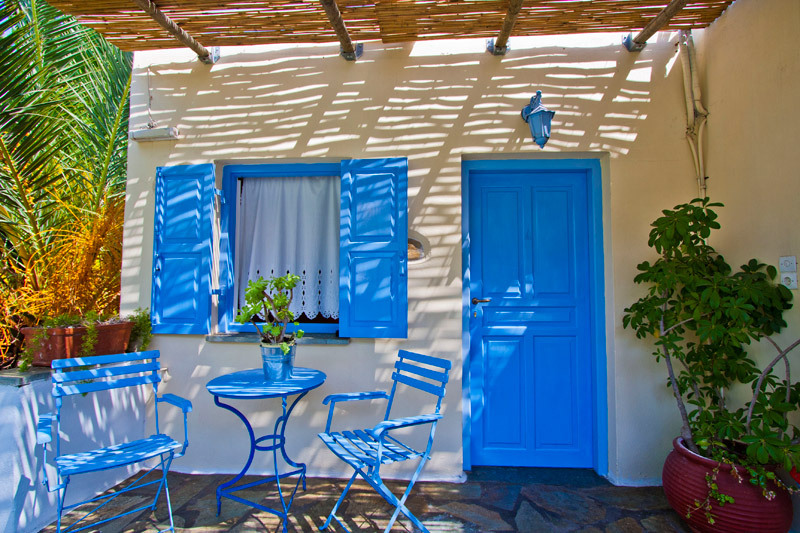 The complex is situated in the heart of the much-frequented settlement, just 50 meters from the port and at a distance of only 150 meters from the beautiful beach Kato Akrotiri.